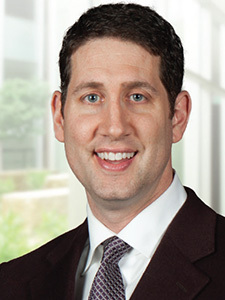 Dr. Christopher Manus received his medical degree from Temple Medical School in Philadelphia, Pennsylvania, and completed his residency training in internal medicine at the University of Kansas School of Medicine. After residency, Dr. Manus completed a three-year fellowship in medical oncology and hematology at the University of Kansas Medical Center. Dr. Manus is Board Certified by the American Board of Internal Medicine in internal medicine, medical oncology, hematology and hospice/palliative care. Dr. Manus is certified by MD Anderson Cancer Network®, a program of MD Anderson Cancer Center.